Your Family Jeweller. 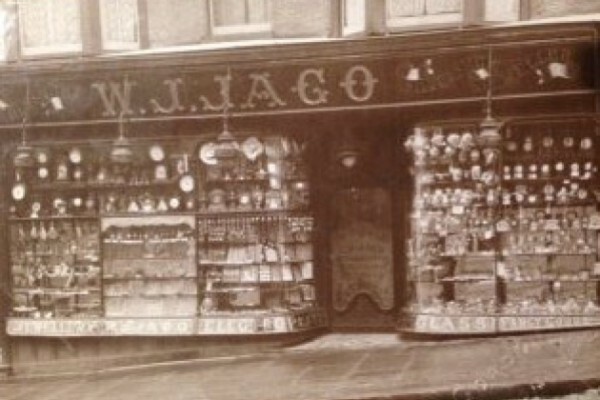 established c.1750 Jago is a part of St Albans heritage. Specialising in new or vintage classic jewels & branded watches, with an on-site workshop we offer valuations & repairs. 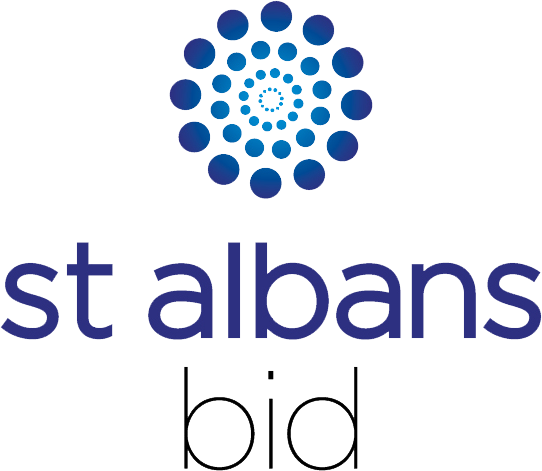 Would you like your food and drink business to be included here?